We were gifted these lovely oranges (larinġ) by a friend last week whose garden was bursting full of them. 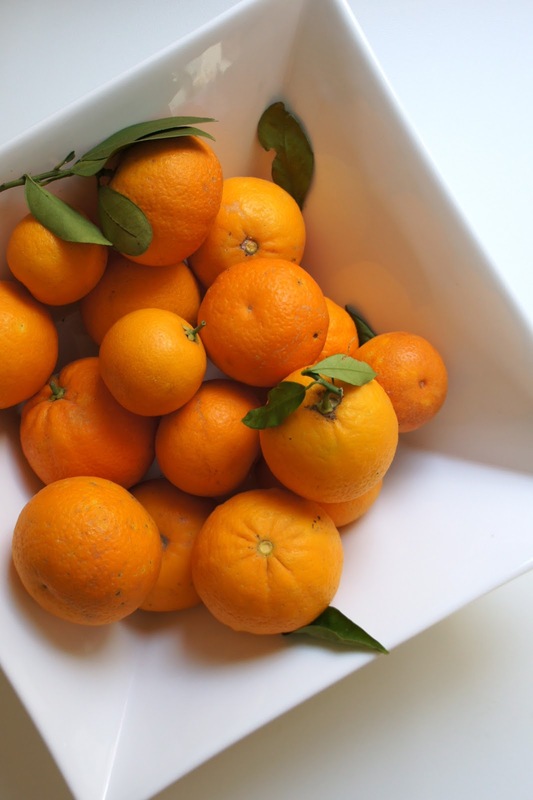 I always associated citrus with hot temperatures (Florida oranges) so we were surprised last year when we learned that citrus comes into season in January in Malta. In the middle of the winter rain and wind the trees here are heavy with bright and cheerful oranges, lemons, and limes. Such a lovely mid-winter treat.